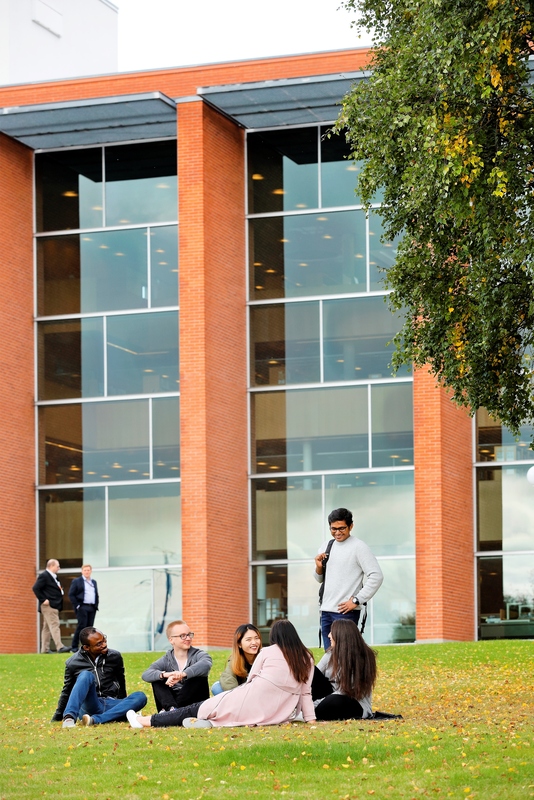 The Master's Programme in Industrial Systems Analytics (ISA) provides content, models, and methods to design, develop, implement and operate complex processes and systems in the energy sector organizations. Energy systems are complex systems that require a holistic understanding and thus multiple perspectives of research and education. Energy systems can be seen as socio-technical systems, and the new ISA programme is built from Technology, Organization and People perspectives (TOP). Systems dynamics and systems thinking are the connecting elements necessary for the programme. It is important to understand how technology and people are organized to achieve the goals. The programme prepares the students to develop and manage product and service innovation for industrial energy systems, delivery, and use. The courses consist of lectures, teamwork assignments, projects, presentations and final exams. The topics taught in this programme include Data science and analytics, Quality engineering, Systems engineering, Decision support, Project management and Industrial project work. The programme leads to a Master of Science in Technology degree and it can be completed in two years. Annually, 20 students with the best credentials are admitted to the Master's Programme in Industrial Systems Analytics. The application period is around December - January annually. There are no entrance examinations for the international Master's programme. Admission decisions are made on the basis of the required documents, evaluating each complete application individually and selecting those with the best qualifications. 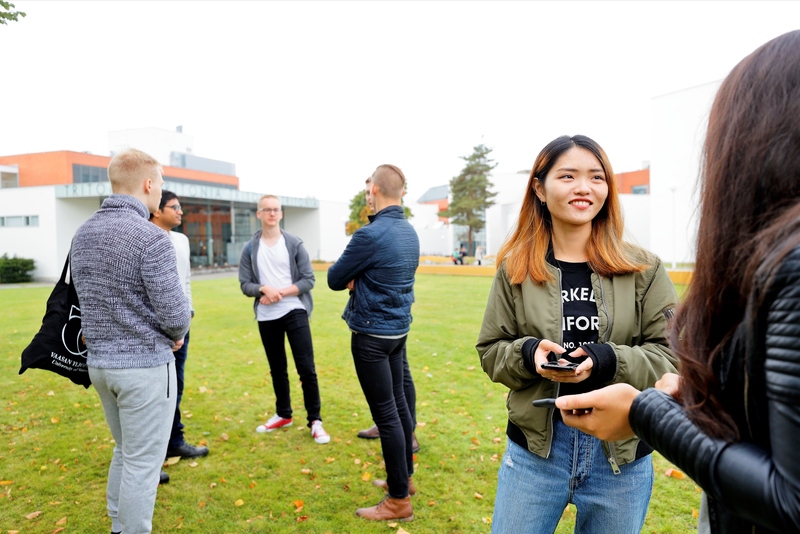 As of August 2017 Finnish universities have introduced tuition fees. The tuition fee for the Master's Programme in Industrial Systems Analytics is 10 000 euros. In addition to the tuition fee students are required to pay the Student Union membership fee of approximately 142 euro per academic year. The University of Vaasa will have scholarships available for students who are required to pay tuition fees in Master's Degree Programmes.